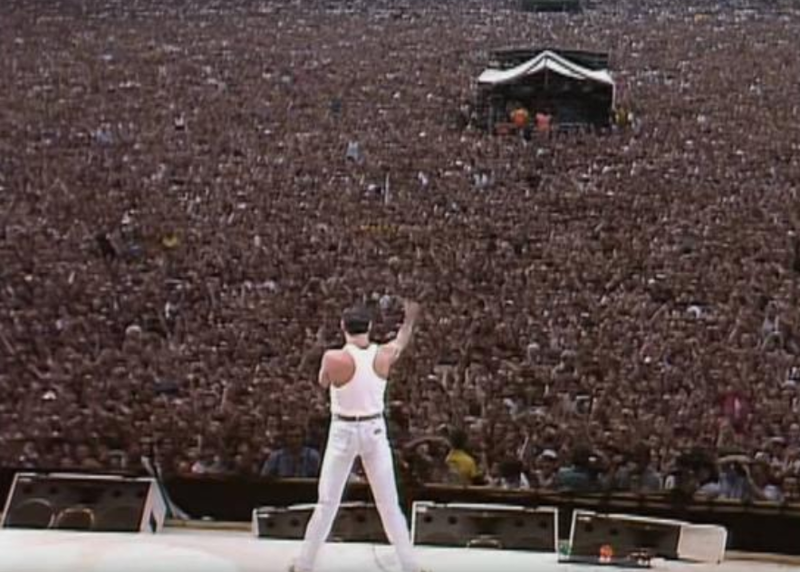 What does Queen’s 1985 Live Aid performance have to do with teaching? Derek Peaple argues that it has a lot to do with it. Surely, it has to be one of the greatest live performances of all time. 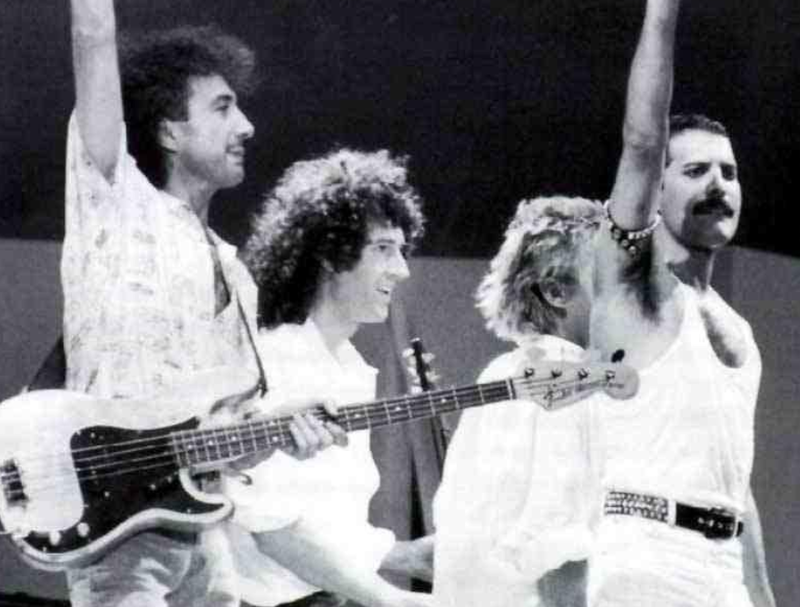 A performance also now showcased by the release of Bohemian Rhapsody to a whole new generation, who would otherwise have little reason to know much of Freddie, Queen or the Live Aid context. What was it about that iconic, spelling-binding twenty-one minutes of performance on the early evening of 13 July 1985 that makes it so truly special? Freddie’s charisma. His energy. Exuberance. Passion and bravado. The mesmeric bond with the crowd. The pace. Brian, John and Roger’s technical tightness as the perfect foil. Connection. The sheer joy of the shared moment? The charisma, presence and passion of the teacher. The energy transferred to the learner through the quality of relationships. 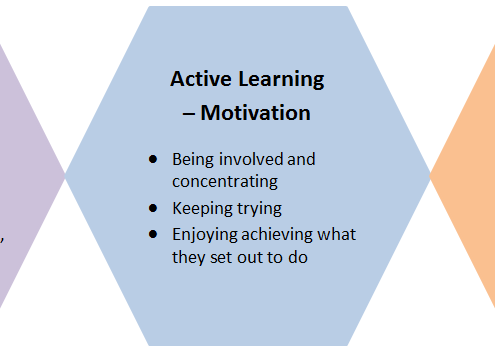 The pacy delivery, ‘chunking’ and range of activity. The joy and excitement of a shared experience of discovery. Rhapsody: an effusively enthusiastic or ecstatic expression of feeling. What great performance, and great teaching and learning, is all about. 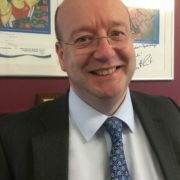 Derek has been the Headteacher of Park House School since 2003, during which time he has played a leading role in regional, national and international education initiatives. 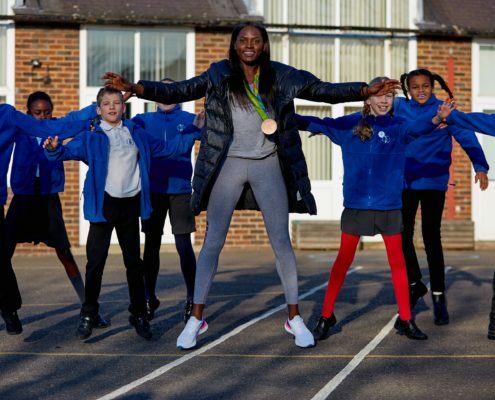 He supported the design of the Values-themed London 2012 Get Set Education programme and was subsequently appointed as the first Chair of the Youth Sport Trust‘s National Headteacher Strategy Group. In 2013 he received the inaugural Sir John Madejski Award for Outstanding Contribution to Education and Sport and contributed to the House of Commons Education Committee’s Report, School Sport following London 2012: No more political football. Ofsted recently stated that, at Park House, a "values driven ambition for students inspired by the Headteacher drives the school’s effective improvement." The school has also just been identified in the top 100 state schools in the country for continuous improvement in GCSE results. Derek was shortlisted for the 2016 TES National Headteacher of the Year Award. What if we used the Characteristics……. everywhere? https://www.nexus-education.com/wp-content/uploads/2018/04/chara.png 355 1102 admin http://www.nexus-education.com/wp-content/uploads/2014/09/Nexus-Education-vector-e1503001354284-300x121.png admin2018-04-18 19:28:092018-04-22 19:41:19What if we used the Characteristics……. everywhere?